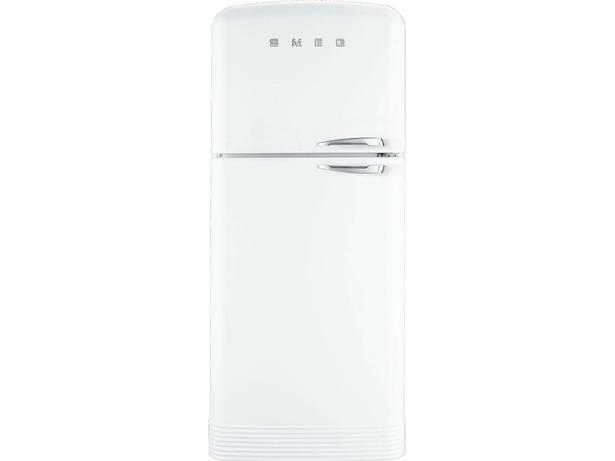 Smeg FAB50LWH fridge freezer review - Which? 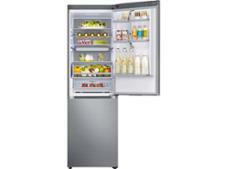 The Smeg FAB50LWH is styled on a fridge freezer from the 50s, with the freezer sitting on top of the fridge. We’ve given it our Don’t Buy warning due to potential fire risks associated with the materials used in its backing. Read our full safety alert for more information. 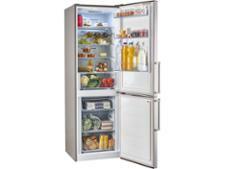 Testing informationThis model was tested before we changed our fridge freezer test programme in April 2018. 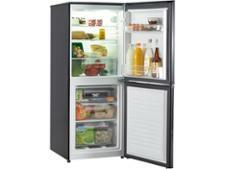 For full details on how we've changed our testing, head to our guide on 'how we test fridge freezers'.